Easiest Way To Figure Out Your Hair Type- 4A, 4B Or 4C? You might have been hearing 4C when it comes to natural hair. At first when I heard it, I was super confuse. I’m like which one is 4C again? But then I did my research and discovered what 4C meant. 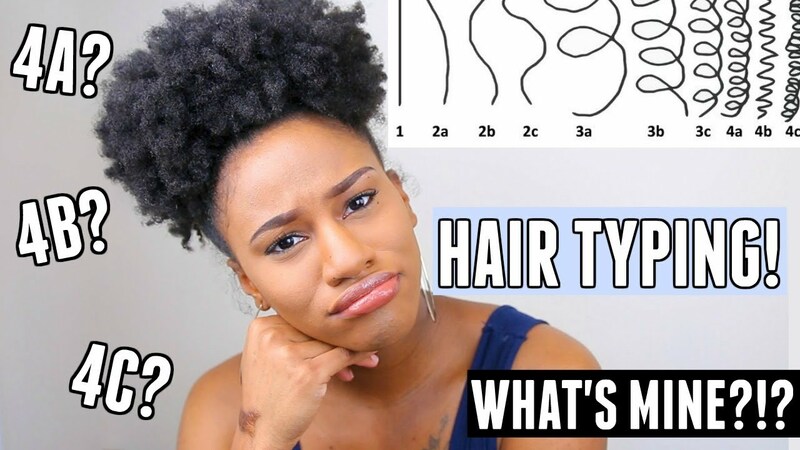 If you are just going natural here is the easiest way to figure out your hair type. Like I always say, before you start buying products for your skin/hair, you need to figure out your type of skin/hair. You cannot use some products for some types of hair. Some types of hair also require more attention than others. To cut the long story short, I have attached a video that explains the various types of hair. Thank me later!